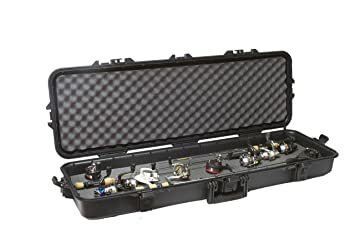 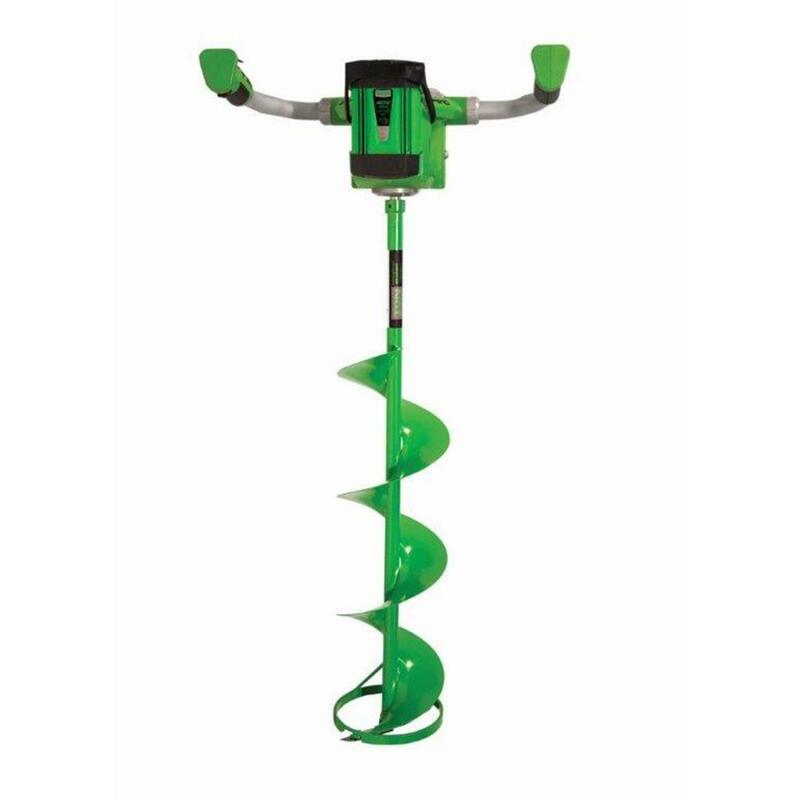 Check out the sweet deal on Ion 40V Max Electric Augers over at Sportsman’s Guide. 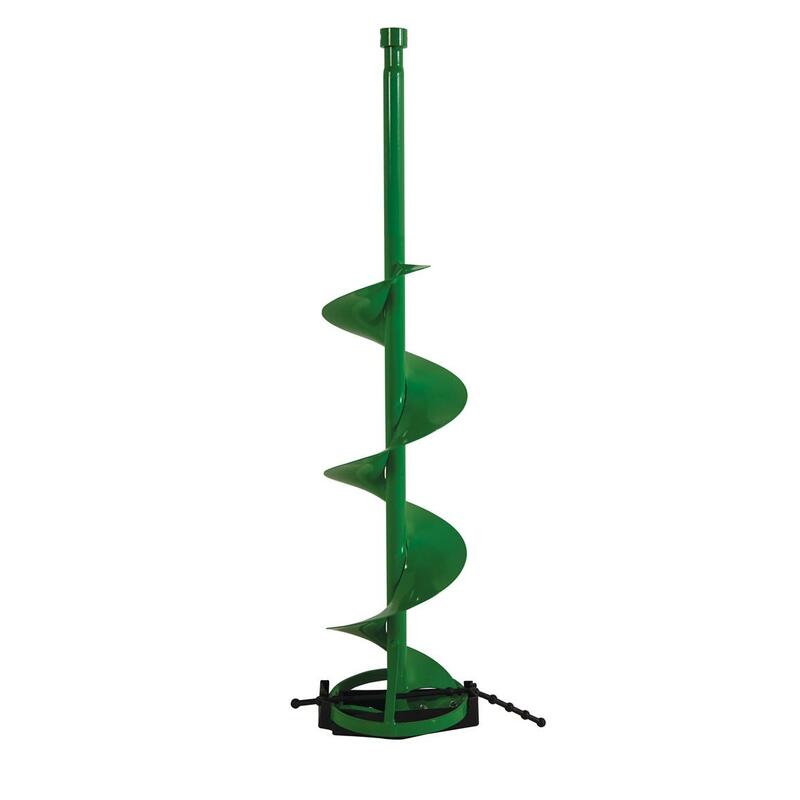 These augers sell elsewhere for $500 or more, so to get one for under $400 is a steal! 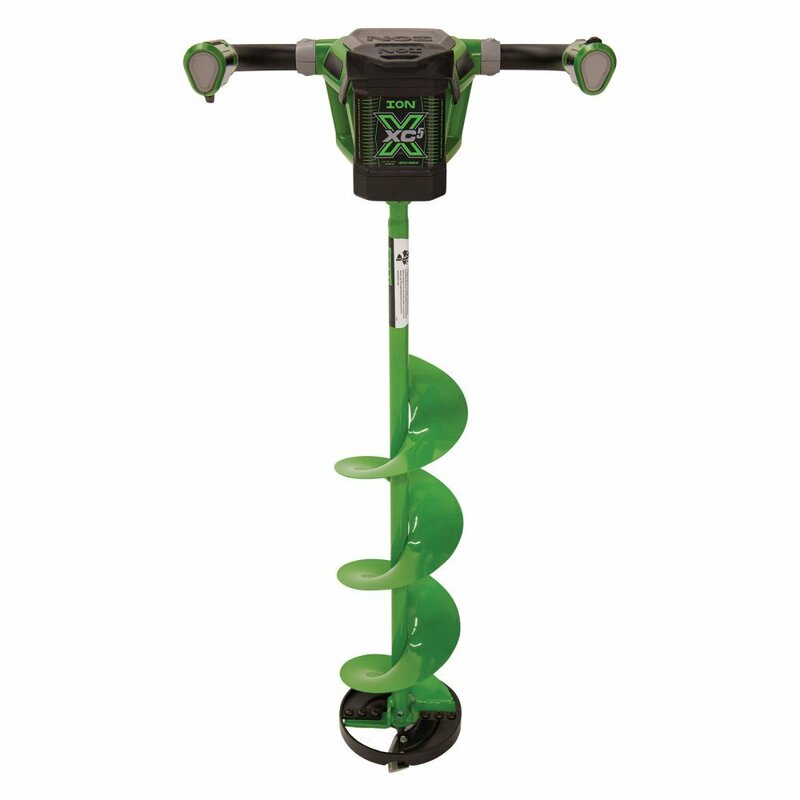 The Ion 40V Max has dropped to $439.99 over at Amazon, which is the lowest price we’ve recorded. 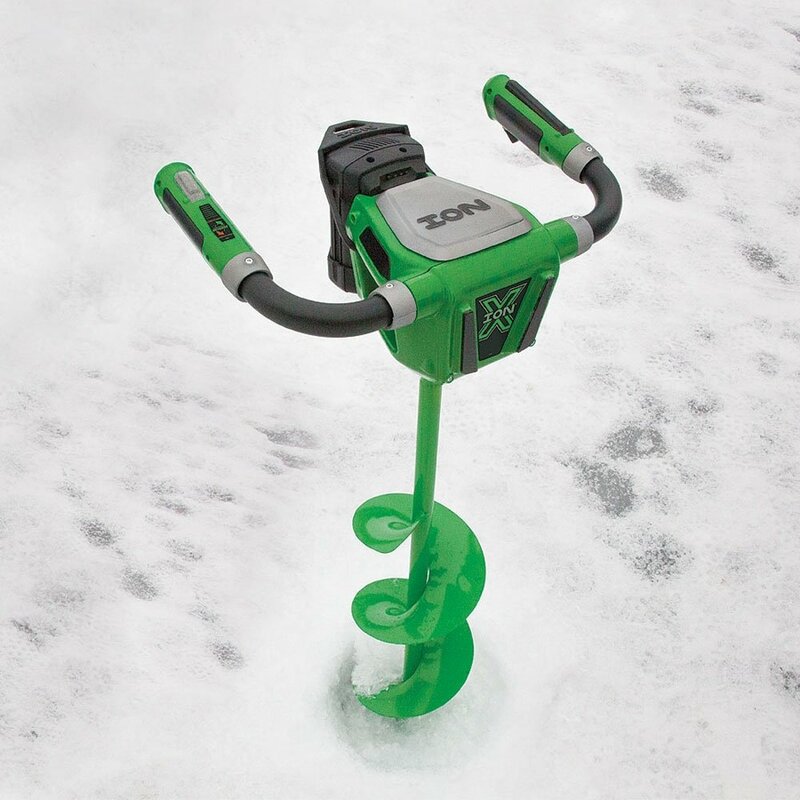 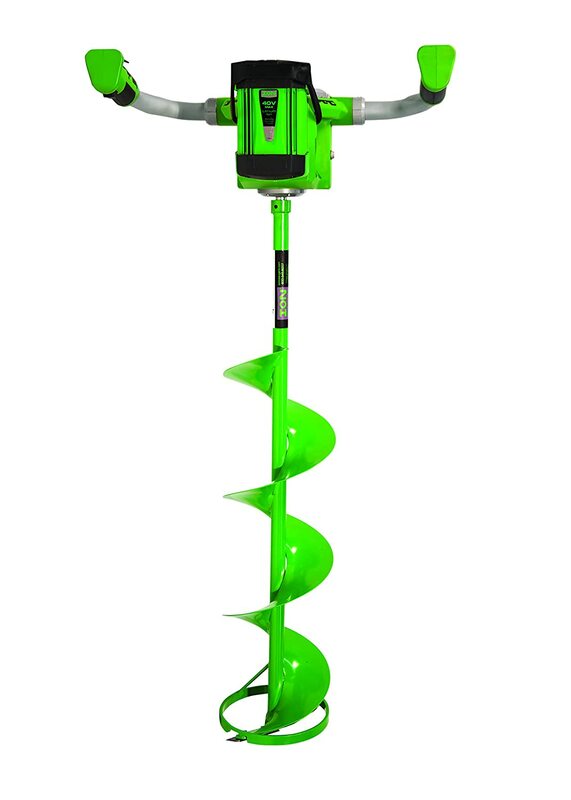 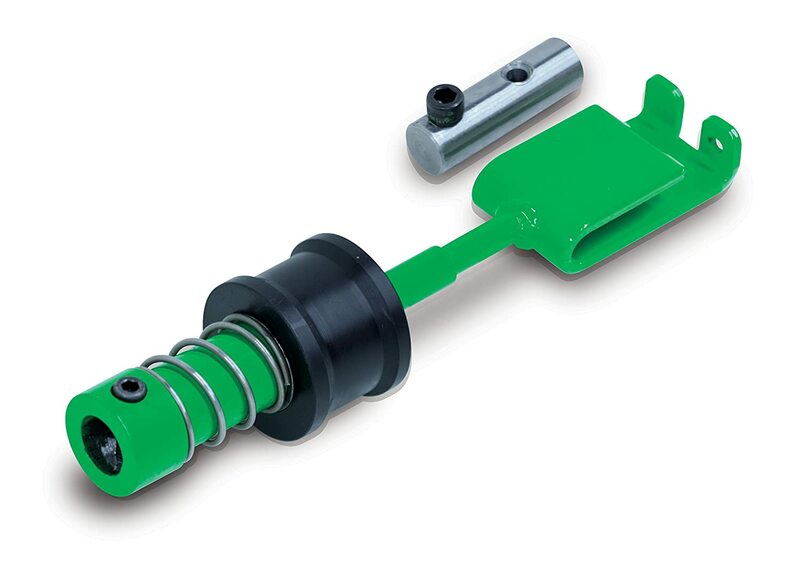 If you’ve been waiting for a good deal on this auger, jump on this one!